In September 2014, I was diagnosed with Stage 3 Melanoma. 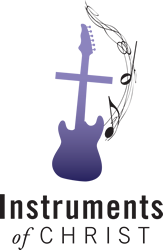 It was during this extended period of time that God put on my heart to establish a non-profit organization called Instruments of Christ. 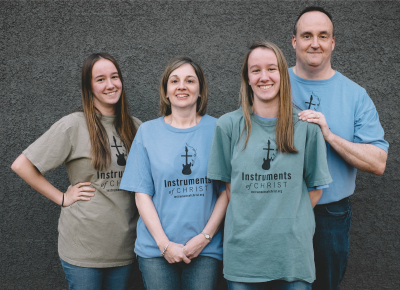 This organization would give instruments and the story of Jesus to kids in a fun, friendly, positive Christian environment. Since my first two surgeries, it has been amazing to see the doors God has opened for my family and this organization so far, and things are just getting started. Not a day goes by that I don’t thank God for his mercy, grace and continuous healing. God is showing me his plans for my life, which now includes, Instruments of Christ. 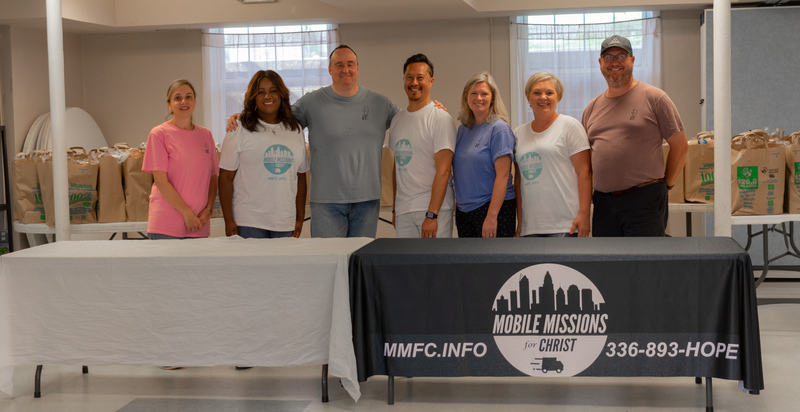 Instruments of Christ would not be possible without our wonderful volunteers. Our current volunteers consist of family, friends, church and small group members. These individuals are some of the most spiritually gifted, dedicated, and loving human beings I know. Our volunteers help to make each event a success and most importantly work with the kids we serve by sharing their personal journey with Jesus Christ. Instruments of Christ would not be the same without our volunteers and I am thankful for this wonderful group! God Bless and see ya soon!